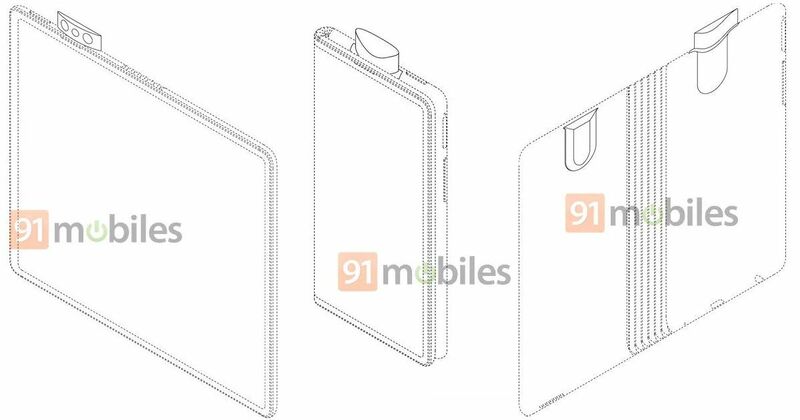 OPPO’s foldable smartphone with pop-up cameras shows up on a patent filing; could it launch at MWC? This year, several brands including OPPO are expected to launch their first foldable smartphones. 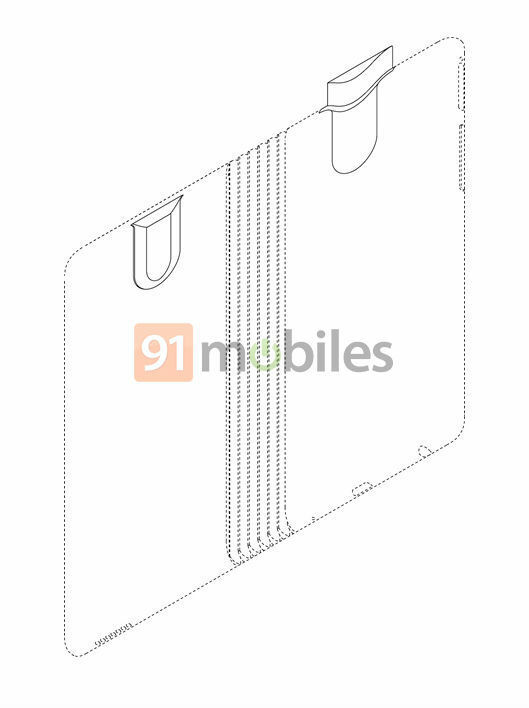 The Chinese tech giant already patented a few foldable devices last year, and in November, the phone maker got approval for a foldable phone. Now, OPPO has patented yet another foldable smartphone, which appears to feature pop-up cameras. Just a couple of days ago, an OPPO patent was published on the World Intellectual Property Organisation’s (WIPO) website. 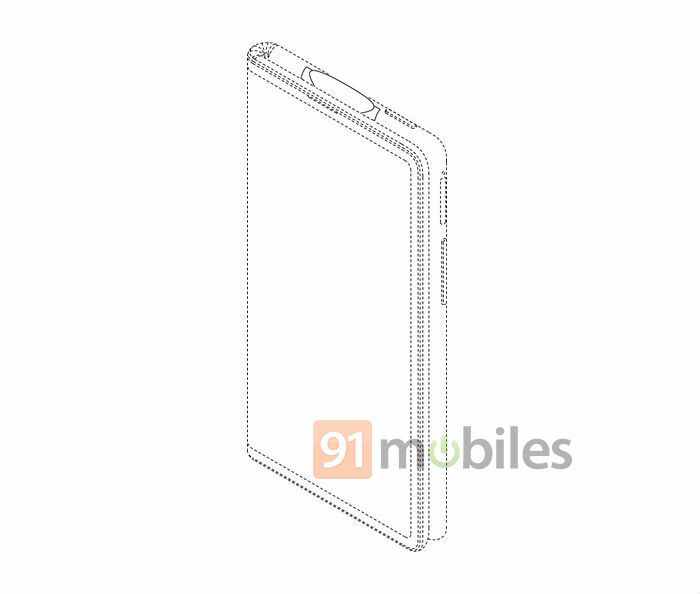 The patent shows a foldable smartphone with slimmer bezels as compared to the device seen in the earlier trademark from the brand. 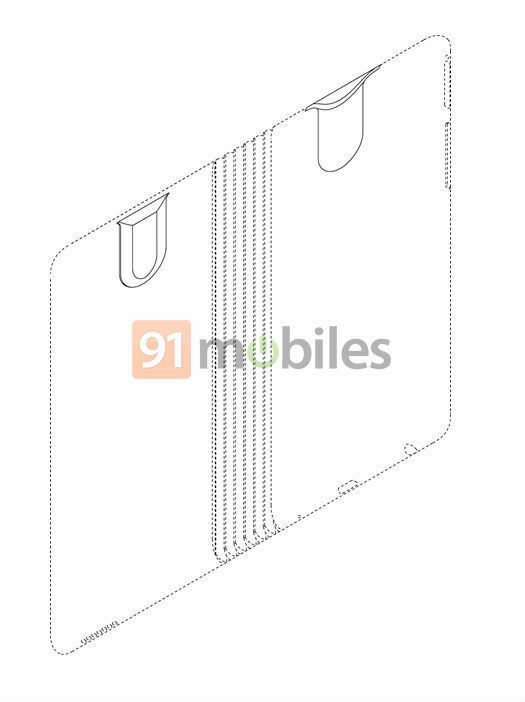 The device appears to have a large screen, which could be folded with the help of a hinge in the middle. 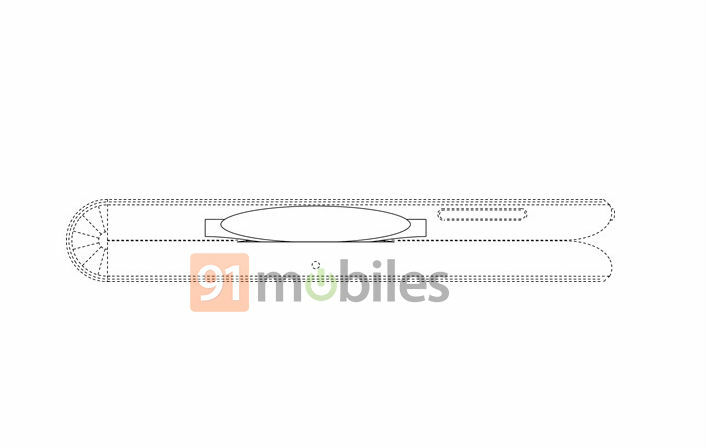 Similar to the recently-unveiled Royole FlexPie, the OPPO handset seems to be able to be folded outwards. Notably, when folded, only one half of the screen will be usable at a time. Furthermore, the images from the patent show that this device has a pop-up module on top of the left side, which has three sensors. One of them could be the selfie camera, while the others are expected to be an LED flash unit and a depth-of-field sensor. The phone could also come with 3D face unlock technology. This module will be used as the primary as well as the selfie camera. A fingerprint sensor isn’t visible at the rear of the device, so it’s quite possible that this handset will give it a miss. 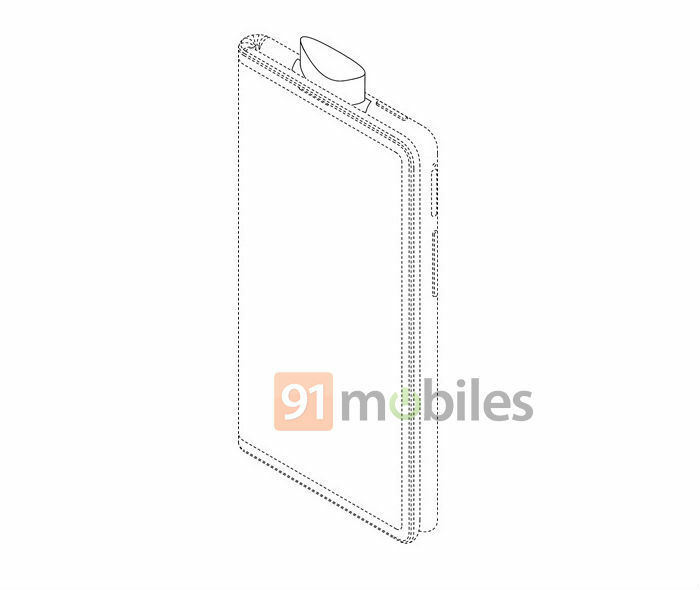 The bottom of the handset has a speaker, a USB Type-C charging port, and a 3.5mm headphone socket, the top has a power button, and the right side features a volume rocker and SIM card tray. 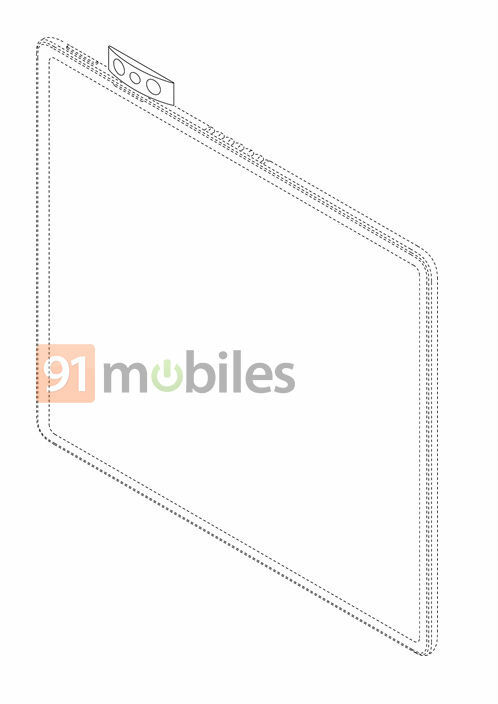 OPPO hasn’t yet officially confirmed the existence of its foldable smartphone. 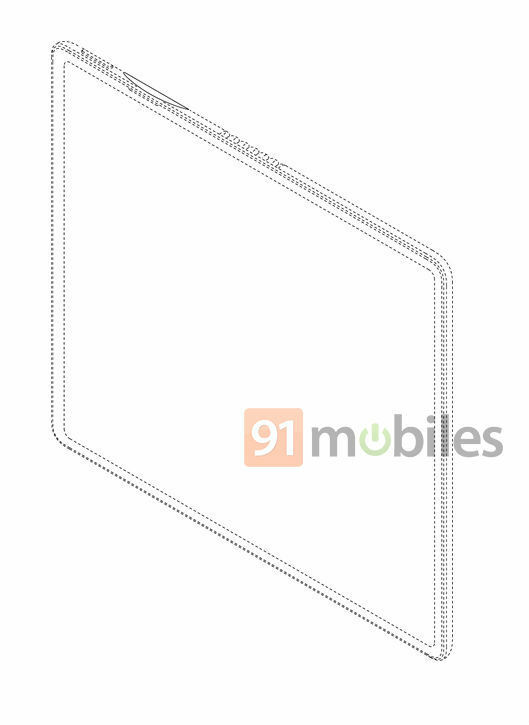 However, the company has scheduled an event on February 23rd at MWC 2019, where the brand could show off its first foldable handset. We will update you more on the matter as soon as OPPO announces anything officially.